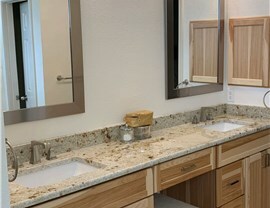 Talk to one of our consultants to remodel your Texas bathroom today! 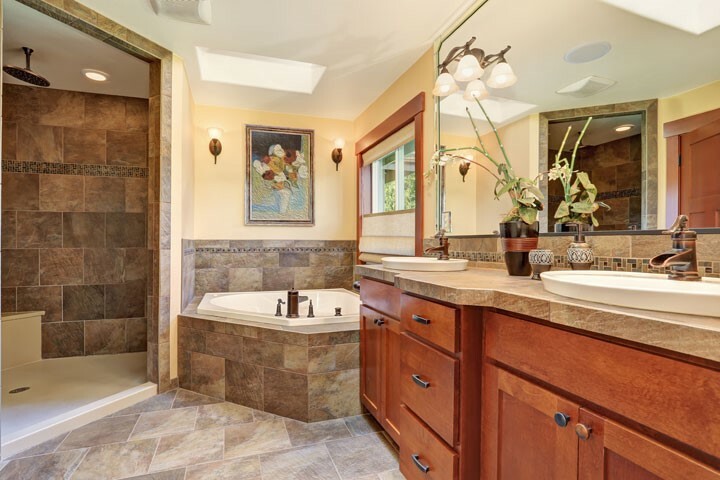 As one of the most well-trafficked rooms in any home, it's no wonder you want your Texas bathroom to look and feel like a beautiful, relaxing oasis. 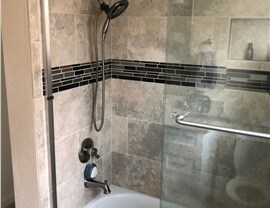 Whether you're looking for a few cosmetic changes like a tub to shower conversion, bath liner installation or a change in cabinetry and tile or a full-on overhaul, the pros at Statewide Remodeling can do it all. 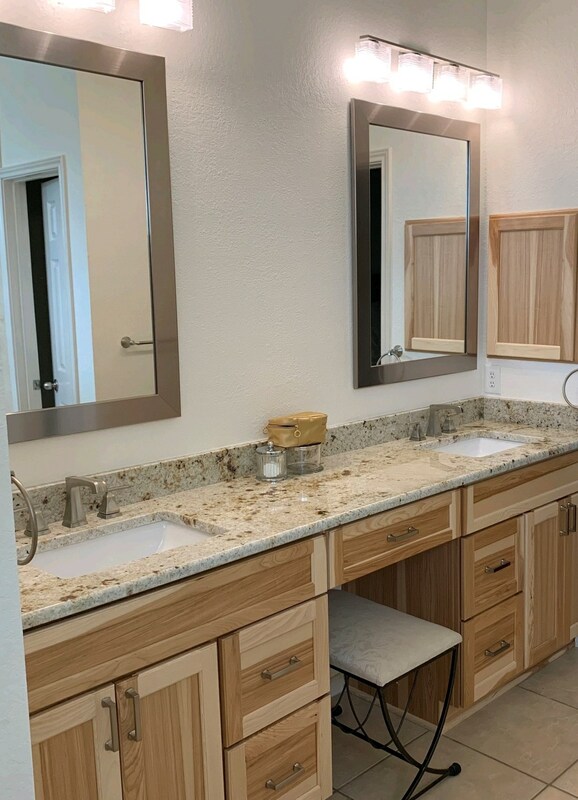 As a full-service bathroom remodeling contractor, our team can update everything from flooring and tile to plumbing and electric—and everything in between! 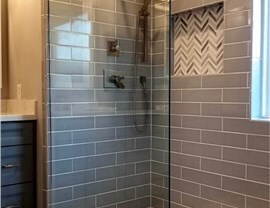 Our bathroom remodeling experts have more than two decades of experience and thousands of happy customers to show for our top-quality products and workmanship. 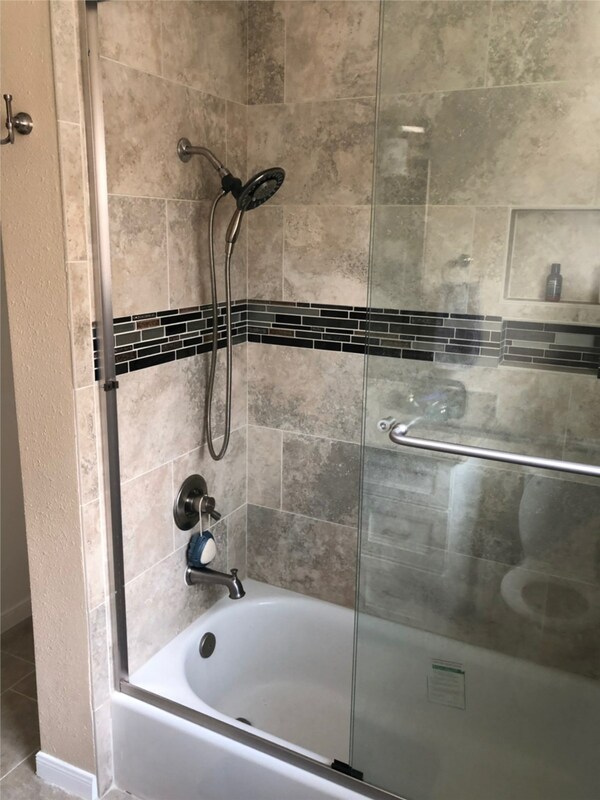 We are so sure that you'll be satisfied with your full service Texas bath remodel, that we offer a written, money-back guarantee. 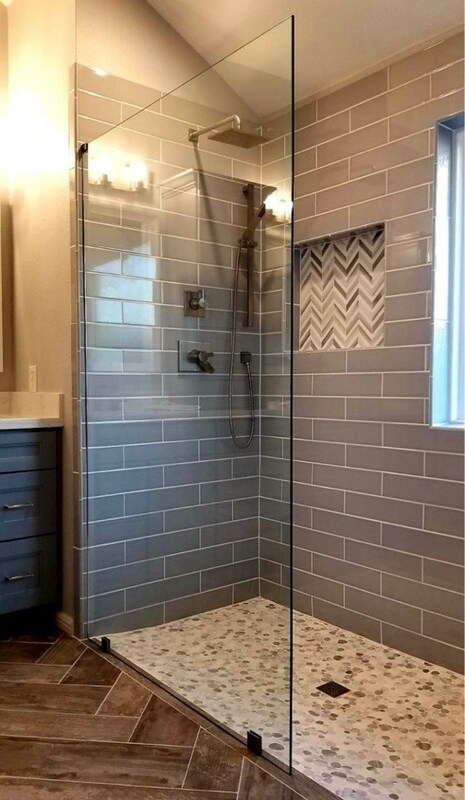 Our bath renovation company has also been recognized with awards including "Sam's Club Vendor of the Year," "Consumers' Choice" awards every year for over a decade, and as one of the "Top 100 Fastest Growing Companies in Dallas," among others. What are you waiting for? 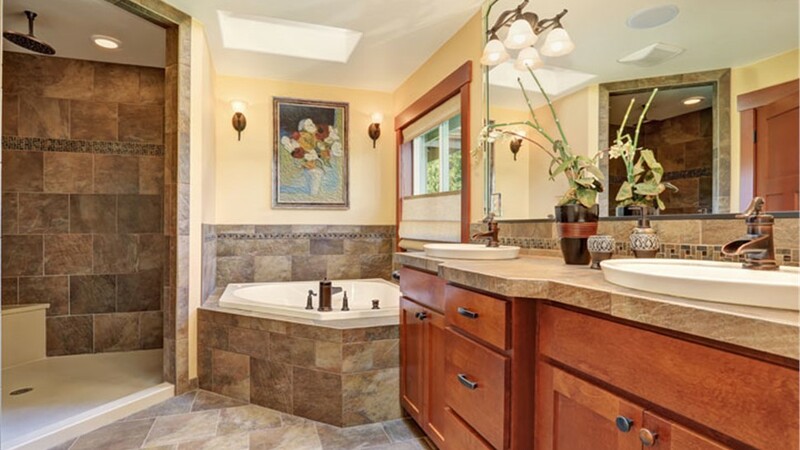 Get started creating the beautiful, luxurious Texas bathroom you've always wanted. Call Statewide today for more information or fill out our quick online form to receive your FREE, no-obligation estimate. All plumbing done by licensed plumbers, license numbers available upon request. This is the BESTcompany. We had them remodel the original shower from the 60’s in our home. As expected we had difficulties with it being such an old shower. They handled it so well and made us a custom modern shower. My parents have used other companies for remodeling and they were never as great. They made the process so easy I will use them again for every remodel project I have!